Istar offers accommodation in Caleta de Sebo, 38 km from Puerto del Carmen. Guests benefit from terrace. 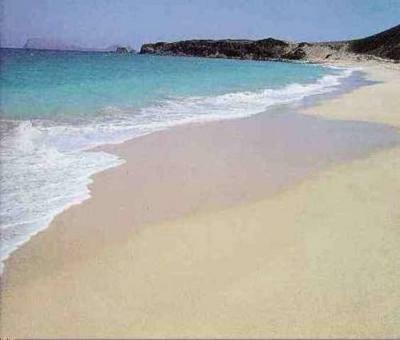 Located 38 km from Puerto del Carmen, Holiday Nely Graciosa offers accommodation in Caleta de Sebo. Located 38 km from Puerto del Carmen, Paronze offers accommodation in Caleta de Sebo. Located 38 km from Puerto del Carmen, Akebia offers accommodation in Caleta de Sebo. Guests benefit from terrace and a terrace.